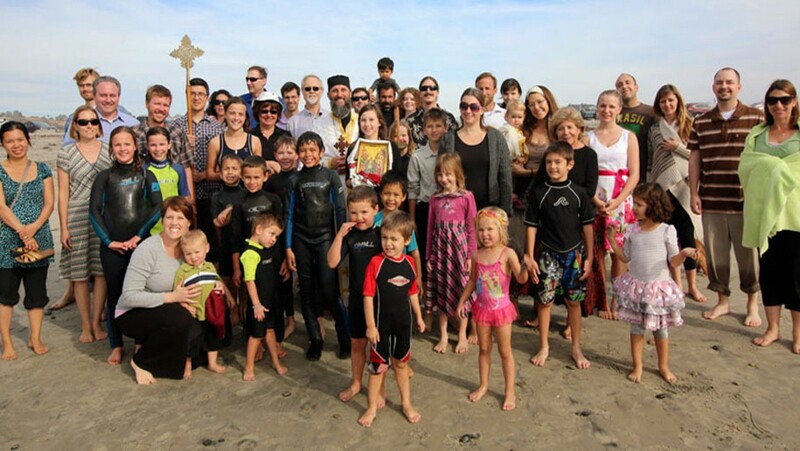 We are an active community of Orthodox Christians located in the beautiful coastal region of Carlsbad, California. 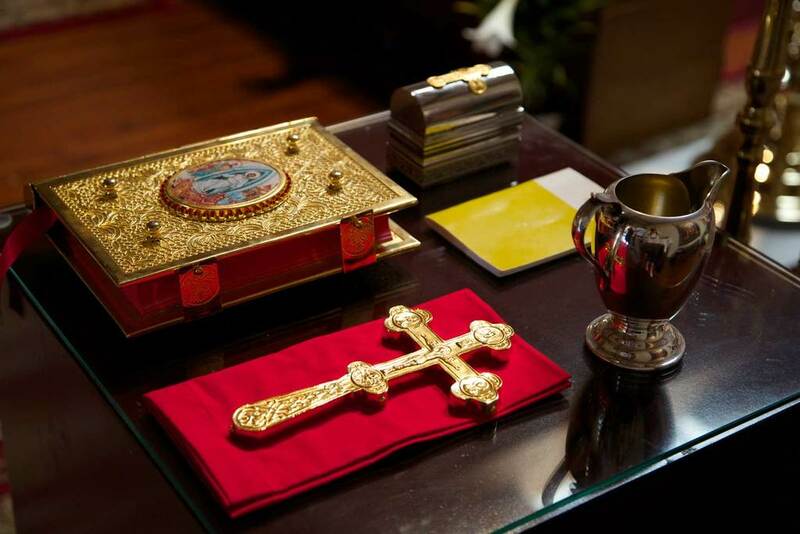 Our Mission seeks to root and share the ancient Orthodox Christian Faith in North San Diego County in accordance with the doctrine, canons, and worship of the Holy Church. We humbly seek to dedicate our lives to Christ our God through prayer, participation in the sacraments, education, fellowship, and through serving one another and our surrounding community. We invite you to come, see, and hear for yourself! Our services are in English. The preaching is eloquent and edifying. The singing is filled with harmony. 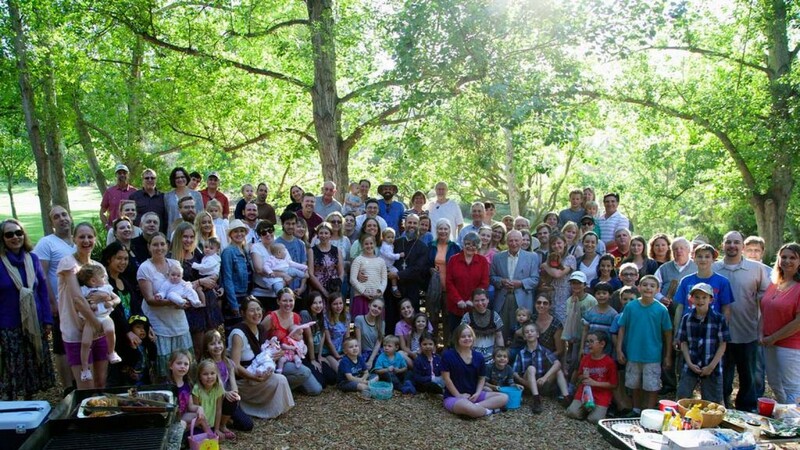 The congregation is vibrant with children and adults of all ages. Many of our parishioners have come from non-Orthodox backgrounds, and we often have visitors. Please feel free to come and participate in our worship and stay for the agape meal that follows. We will be happy to see you. The Feast of Feasts: PASCHA!